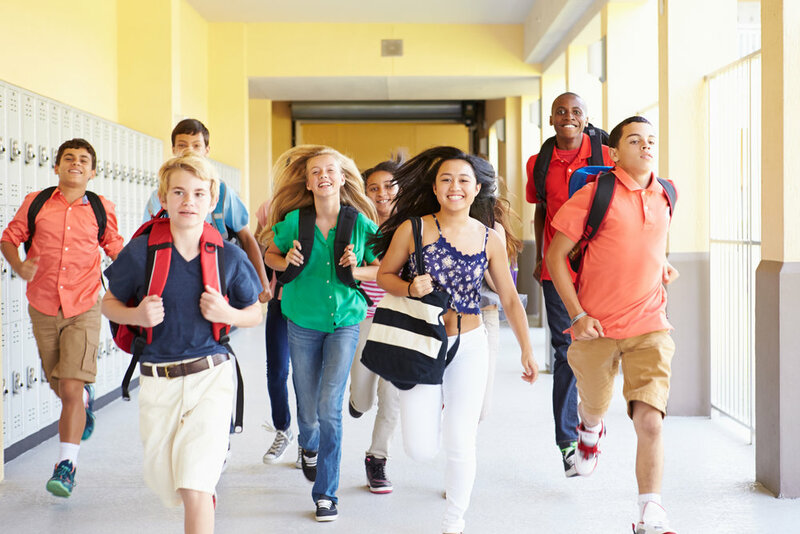 Freshman year begins by setting realistic expectations about grades, choosing a level of course work that challenges your student academically, is balanced with subjects in their areas of strength, while exploring and taking part in extra-curricular school activities in and outside of school. Get to know your high school college counselor or sign up to work with an independent college counselor. Familiarize yourself and your student with the various levels of courses offered at their high school. Starting talking to your student about their likes and dislikes not only in academics but their possible career interests. It’s never too early for you and your student to attend college and career fairs that take place in the fall and spring.. If your student wants to play sports in college, research the National College Athletic Association eligibility requirements. The NCAA requires completion of certain core courses.